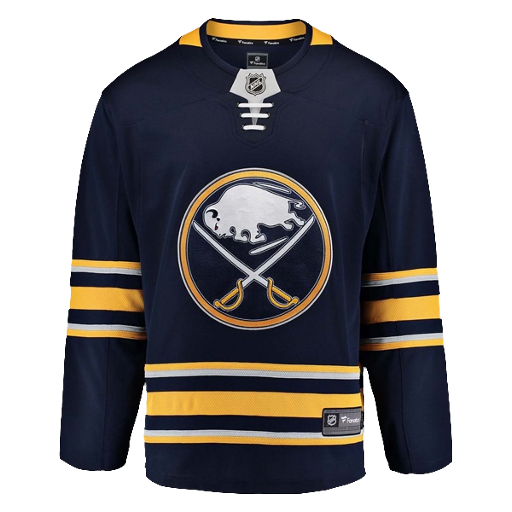 The Buffalo Sabres are a professional ice hockey team based in Buffalo, New York. 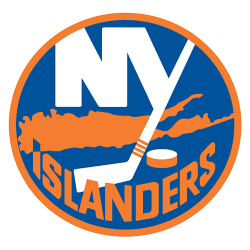 They are members of the Atlantic Division of the Eastern Conference of the National Hockey League (NHL). 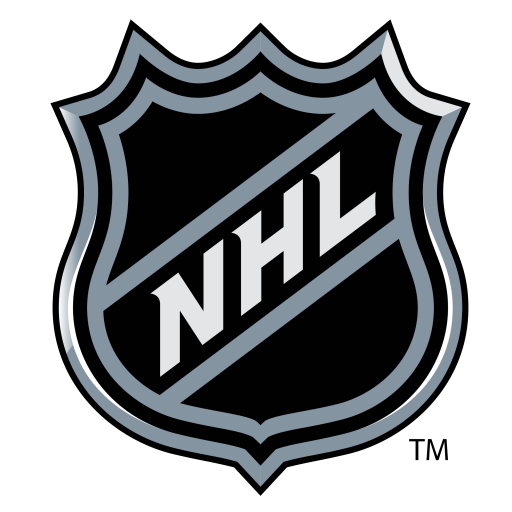 The team was established in 1970, along with the Vancouver Canucks, when the league expanded to 14 teams. They have played at First Niagara Center since 1996. Prior to that, the Buffalo Sabres played at the Buffalo Memorial Auditorium from the start of the franchise in 1970. 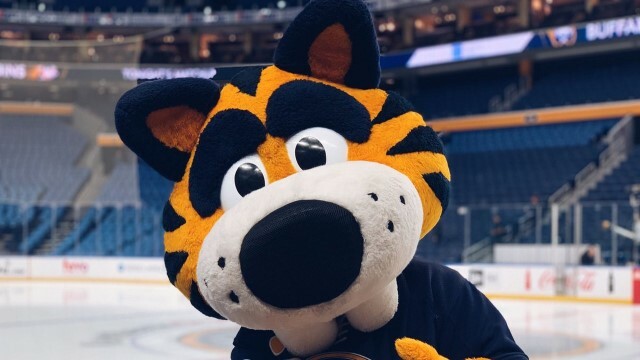 The Sabres are currently owned by Terry Pegula and coached by Dan Bylsma. 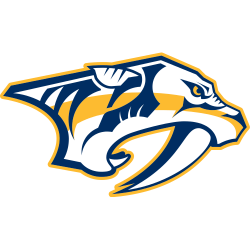 The team has twice advanced to the Stanley Cup Finals, losing to the Philadelphia Flyers in 1975 and to the Dallas Stars in 1999. The best known line in team history is The French Connection, which consisted of Gilbert Perreault, Rick Martin and Rene Robert. 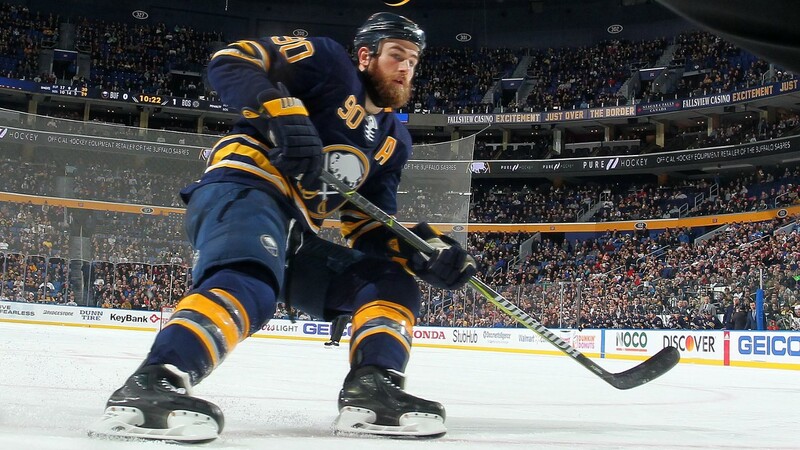 All three players have had their sweater numbers (11, 7 and 14, respectively) retired and a statue erected in their honor at First Niagara Center in 2012. Tim Horton (2), Pat LaFontaine (16), Danny Gare (18) and Dominik Hasek (39) have also had their jersey numbers retired. 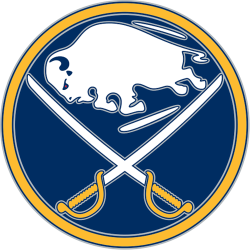 The Sabres, along with the Vancouver Canucks, joined the NHL in the 1970–71 season. Their first owners were Seymour H. Knox III and Northrup Knox, scions of a family long prominent in Western New York, along with Robert O. Swados, a Buffalo attorney, and George W. Strawbridge, Jr., an heir to the Campbell Soup Company fortune. Buffalo had a history of professional hockey. 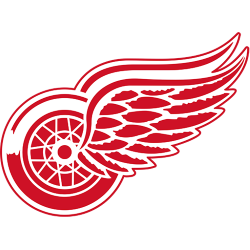 The Buffalo Bisons were one of the pillars of the American Hockey League (AHL), winning the Calder Cup in their final season. Wanting a name other than "bison," which was common among Buffalo sports teams, the Knoxes immediately commissioned a name-the-team contest. The winning choice, "Sabres," was chosen because Seymour Knox felt that a sabre, a weapon carried by a leader, could be used effectively on both offense and defense. The Knoxes tried twice before to get an NHL team, first when the NHL expanded in 1967, and again when they attempted to buy the Oakland Seals with the intent of moving them to Buffalo. 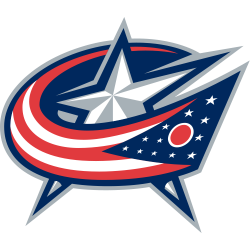 At the time of their creation, the Sabres exercised their option to create their own AHL farm team, the Cincinnati Swords. Former Toronto Maple Leafs general manager and head coach Punch Imlach was hired in the same capacity with the Sabres. 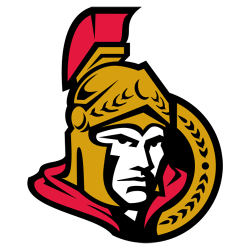 Note: The word sabre is rarely spelled as such in the United States (where it is saber) but, as with many words which can end either in -re or -er, it is spelled sabre in neighbouring Canada. The year the Sabres debuted (1970) was a major year for major league sports in Buffalo: in addition to the Sabres' debut, the Buffalo Bills, who had been founded in 1960, officially joined the National Football League (NFL), and the Buffalo Braves of the National Basketball Association (NBA) also began play, sharing Memorial Auditorium with the Sabres. 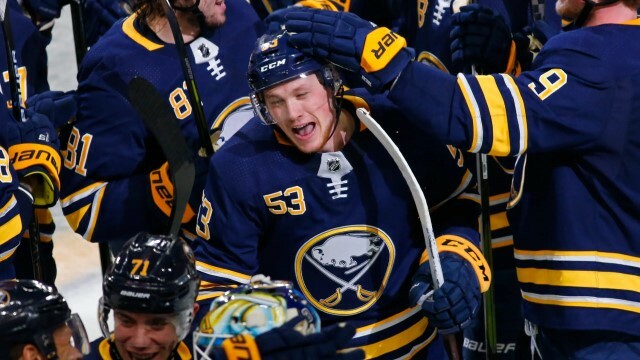 The city of Buffalo went from having no teams in the established major professional sports leagues to three in one off-season, a situation that eventually proved to be unsustainable. Between the Braves and the Sabres, the Sabres would prove to be, by far, the more successful of the two, and Braves owner Paul Snyder sold his team in 1976; the Braves moved out of Buffalo in 1978 and its remains are now the Los Angeles Clippers. 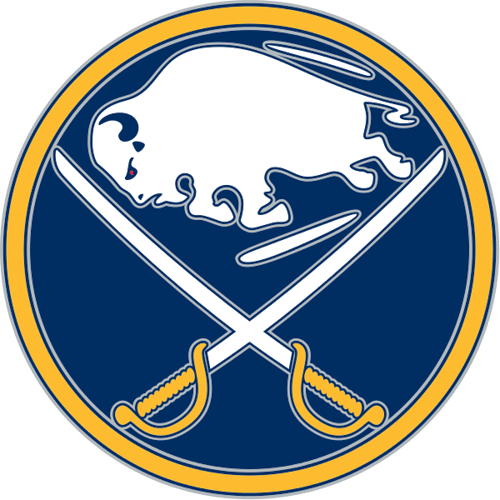 The First Niagara Center, formerly known as HSBC Arena and Marine Midland Arena, is a multipurpose indoor arena located in downtown Buffalo, New York, USA. It is the largest indoor arena in Western New York, seating 19,070 fans in its normal configuration, and was constructed primarily for the Buffalo Sabres of the National Hockey League, who have called the arena home since its opening in 1996, when it replaced the now-demolished Memorial Auditorium. What was originally known during construction as Crossroads Arena opened September 21, 1996, replacing the Buffalo Memorial Auditorium. The construction cost was $127.5 million, (approximately $192 million in 2015 dollars). Naming rights were sold to Marine Midland Bank, part of the HSBC banking group in 1996, and the building was renamed Marine Midland Arena before the first game had been played. The bank bought the naming rights for 30 years then to expire in 2026. In 1999, as part of HSBC's worldwide corporate rebranding, the arena's name was changed to HSBC Arena. The official renaming of the arena took place March 17, 2000. The name of the arena had been Marine Midland Arena through 1999 and the change was approved in March 2000. This name change coincided with the playing of the first college basketball tournament game in the arena's history. The press box in the arena is named after former Sabres broadcaster and Hockey Hall of Fame member Ted Darling. In 2011, Buffalo based First Niagara Financial Group reached an agreement to purchase HSBC Bank's upstate New York and Connecticut branch network. 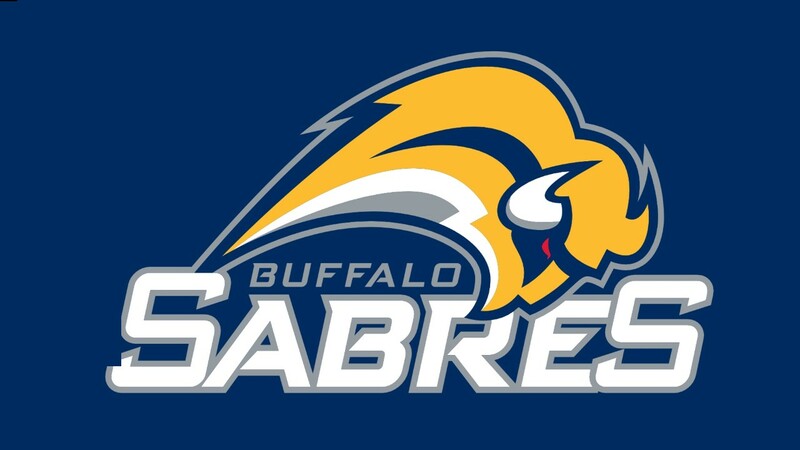 While naming rights to HSBC Arena were not included in the sale, First Niagara, HSBC, the Buffalo Sabres, and other parties reached an agreement to establish a new naming rights deal with First Niagara. The name of the arena became First Niagara Center that summer. 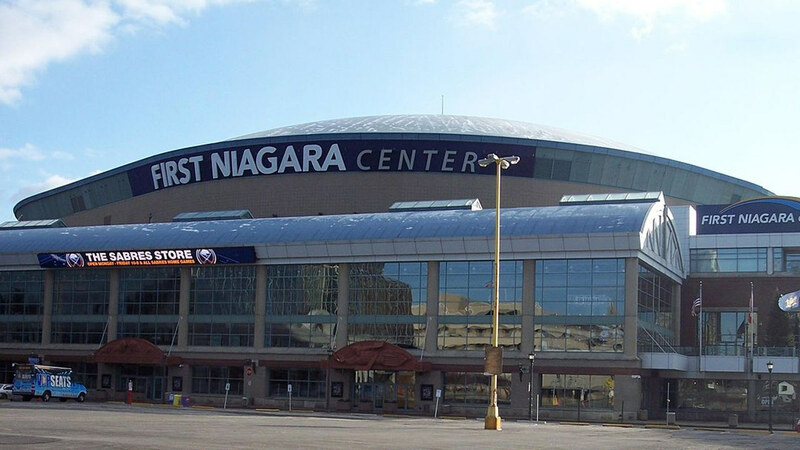 First Niagara bought the naming rights for 15 years, approximately the remainder of the time that was left on HSBC's naming rights deal with the arena.